RAILWAY Assets Corp (RAC) has identified nine parcels of railway land for transit-oriented development (TOD) and transit-supportive development (TSD), says its general manager Azhar Ahmad. RAC, which is a corporation under the Transport Ministry, hopes to start the projects within the next two to four years. Azhar said the corporation is open to joint ventures with local developers via long-term land lease or land swap. RAC would also accept proposals from developers and offers for outright sale for some parcels of the land, he told NST Property, adding that tenders would be called for the projects. Azhar said all proposals would be reviewed from technical aspects and cost-benefit analysis for the projects. Among the biggest developments that the corporation will embark on is in Kempas, Johor. Kempas, a suburb in Johor Baru, is a huge town area on the way to Senai. 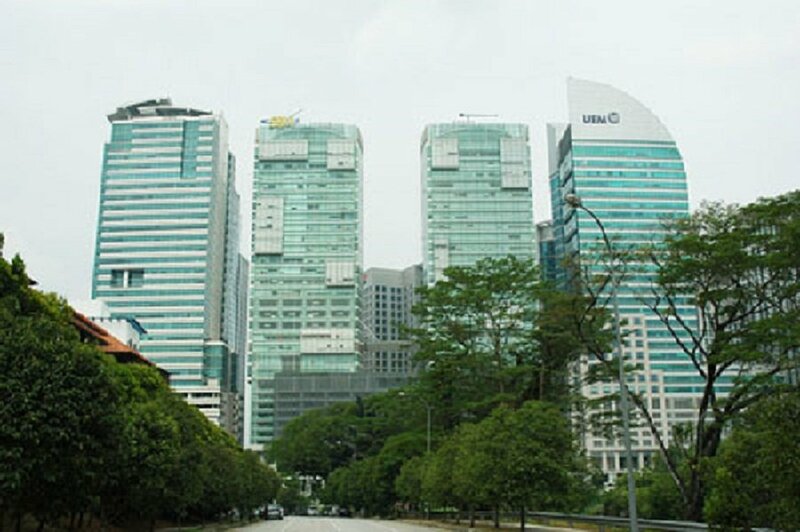 One of the biggest developers in Kempas is IOI Properties Group Bhd, which is developing Taman Kempas Utama via subsidiary Wealthy Growth Sdn Bhd. Taman Kempas Utama, located within the Kempas-Tebrau growth corridor, features lifestyle amenities such as a 1.54ha townpark, gated-and-guarded residential communities and matured commercial hubs. Azhar said RAC owns about 50.59ha of land in Kempas and plans to develop a township that may take 15 to 20 years to be fully completed. “We are planning to develop a project, which may be called Kempas Sentral. It will be a replica of the KL Sentral integrated transport hub. We are looking at a combination of TOD and TSD concept for this development. TOD is a type of urban development that maximises the amount of residential, business and leisure space within walking distance to public transport. KL Sentral in Brickfields, Kuala Lumpur, is the first TOD in Malaysia that started in 2001. The concept has expanded to other developments such as Cyberjaya CityCentre, PJ Sentral, Bangsar South, Kuala Lumpur Maju in Sungai Besi and Tropicana Garden in Kota Damansara. The TODs are linked to public transportation systems such as mass rapid transit, light rail transit or KTM stations. A TSD makes the transit station a community destination. It creates a pedestrian-oriented environment and prioritises non-auto forms of transportation while accommodating cars. Azhar said there are plans for landed and high-rise residential, as well as commercial offerings on the Kempas land. Kempas is home to Starhill Golf & Country Club and Kempas Medical Centre. 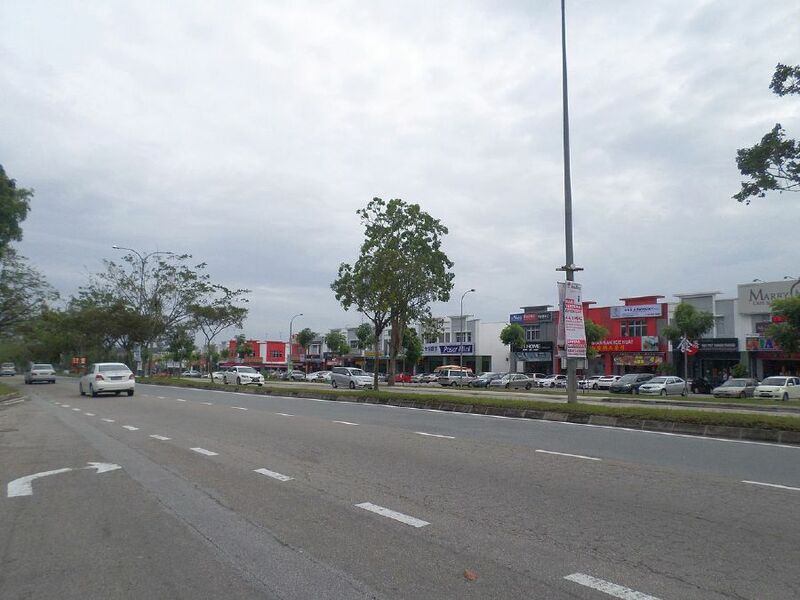 The town is a short distance from Woodlands Checkpoint and Johor Premium Outlets. It is easily accessible via major highways such as the North-South Expressway, Pasir Gudang Highway and Eastern Dispersal Link.